The type of saturated fats we eat can affect our risk of a heart attack, according to a study published in the International Journal of Cardiology. People whose diets contain relatively little palmitic and stearic acid — saturated fats composed of 16 or more carbon atoms (longer-chain saturated fats) that are typically found in meats — and eat plant-based proteins instead have decreased chances of myocardial infarction. 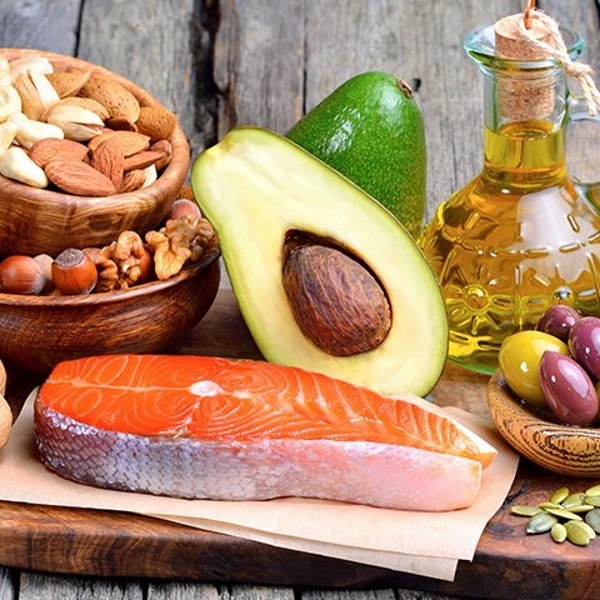 Moreover, individuals who eat more saturated fats with 14 or fewer carbon atoms (shorter-chain saturated fats) that are typically found in dairy products have lower risk of myocardial infarction.